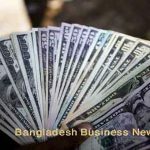 Dhaka, Bangladesh (BBN)- The central bank of Bangladesh has raised the net open position (NOP) limits of commercial banks for holding foreign currencies in order to keep the inter-bank foreign exchange (forex) market stable, officials said. 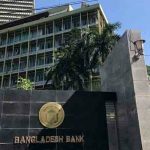 The Bangladesh Bank (BB) has increased the NOP by nearly 40 percent to US$1.131 billion from earlier $809 million of all the 47 scheduled banks. The new NOP has been determined on the basis of 15 per cent of the total capital of the banks as on December 31, 2012, according to the BB officials. “We’ve increased the limits of NOP of the commercial banks after more than two years in line with their requirements,” a BB senior official said, adding that the central bank has already informed the revised limit to the banks and asked them to maintain the new NOP limit for holding foreign exchange. The central bank has taken the latest move due to increased flow of foreign exchange in the market as well as capital base of the banks because of falling trend in settlement of import payments in the recent months. Besides, the higher growth of inward remittance and rising trend of export earnings have also boosted the supply of the greenback in the local market, the BB official added. The bankers, however, expressed mixed reaction to the BB’s latest move, saying that it would help them settle foreign exchange transactions better but they have to face new challenges relating to foreign exchange. “The new rules will help reduce selling pressure of foreign exchange. But it will increase forex risk of the banks,” a senior treasury official of a private commercial bank said. 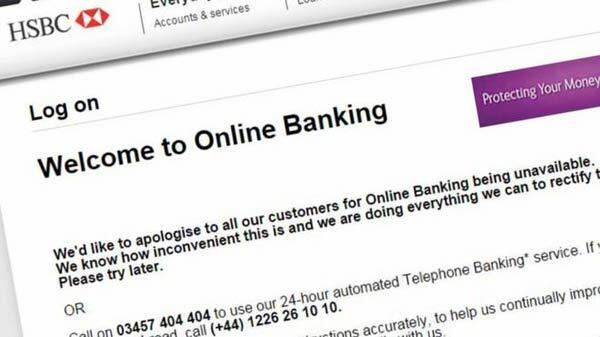 The rules will also help the banks to settle large foreign exchange transactions with their own funds, he added. 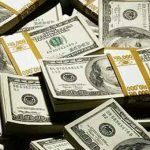 The BB continues its intervention in the inter-bank forex market through buying the US currency from the commercial banks directly aiming to keep stable the market. About $3.676 billion has been bought from the commercial banks so far in the fiscal year (FY) 2012-13 as part of the BB’s intervention in the market, according to the officials. The country’s overall import payment came down to $19.243 billion in the first seven months of the FY ’13 from $19.908 billion in the same period of the previous fiscal. 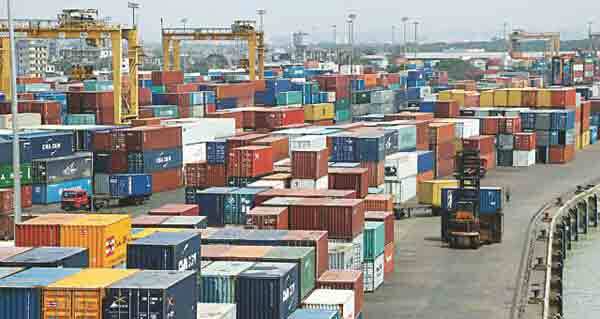 The falling trend of the country’s overall import may continue until the prevailing confrontational political situation improves, the bankers said. The overall export earnings increased by 10.16 per cent to $19.704 billion in the July-March period of the FY ’13 compared to $17.886 billion in the corresponding period of the last fiscal, according to the official figures. 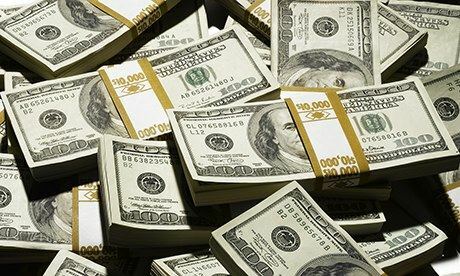 On the other hand, Bangladesh received $11.116 billion as remittance during the July-March period of the FY ’13, registering a 16.62 per cent growth over the corresponding period of the last fiscal, the BB data showed.